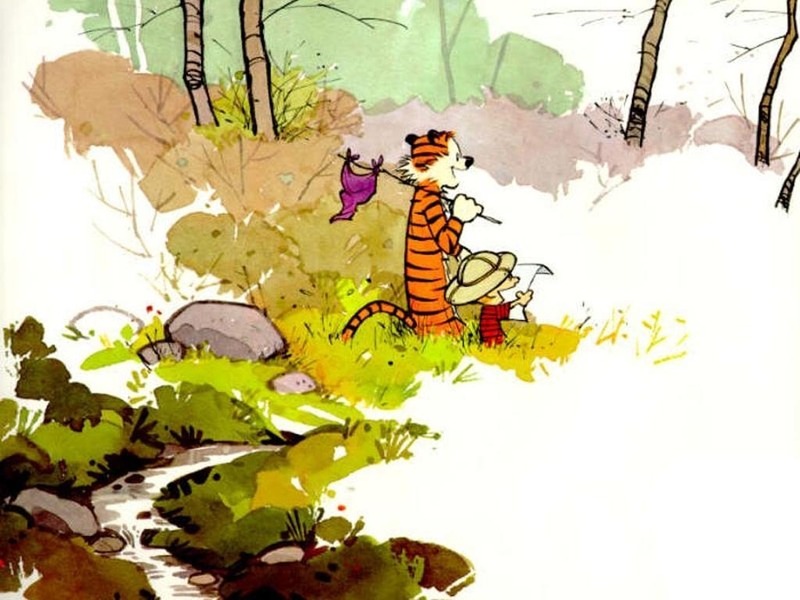 Calvin and Hobbes. . HD Wallpaper and background images in the Calvin & Hobbes club tagged: calvin and hobbes bill watterson comic wallpaper. This Calvin & Hobbes wallpaper contains गुलदस्ता, कंचुकी, कहावत, फूलों का गुच्छ, चोली, पॉसी, नाकगेय, ब्रोच, and nosegay. There might also be यूरोपीय लाल बड़े, लाल berried बड़े, sambucus racemosa, यूरोपीय लाल वृद्ध, लाल बिरिड वुड्स, सैंबुसस रेसमोसा, यूरोपीय लाल बड़ी, लाल berried बड़ी, जापानी खूबानी, मेई, आलू mume, प्रुनस म्यूम, जापानी खुबानी, एक प्रकार का पौधा, sumach, shumac, सुमाक, सुमाच, and शुमाक.